1981- received a PhD in international relations from Oxford University, where he was a Rhodes scholar. 1987- served as special assistant to the U.S. ambassador in Beijing, China. 1989-2010 he served in several positions at the Center for Strategic and International Studies in Washington, D.C. He was an assistant to the president for planning and assessment at Brigham Young University until April 2010. 2011-2015 He was a member of the Asia Area Presidency, headquartered in Hong Kong, and concluded that service as the Area President. 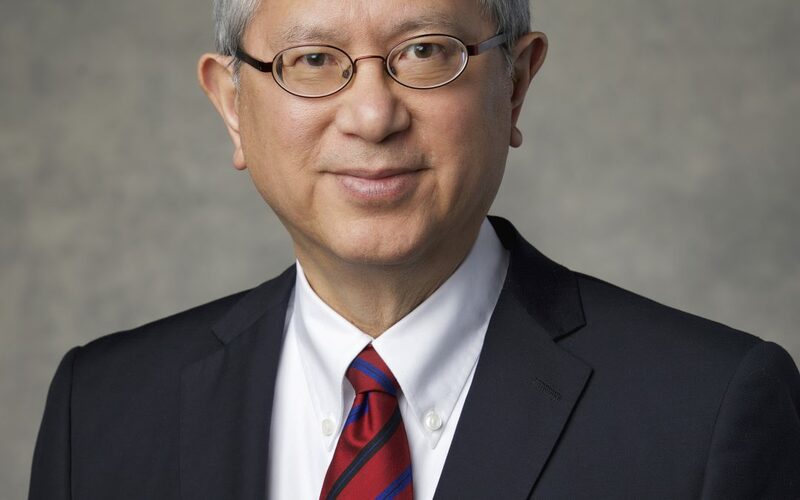 Elder Gong has served in numerous Church callings, including high councilor, high priests group leader, stake Sunday school president, seminary teacher, bishop, stake mission president, stake president and Area Seventy.